YOU’VE GOT YOUR BRILLIANT IDEA. HOWEVER, FINDING THE MONEY TO GET IT OFF THE GROUND IS ANOTHER STORY. When I was unexpectedly unemployed, I didn’t have a lot of money to inject into my business. It forced me to kick start my own business with the resources I already had available. Today, I’m sharing those same resources with you. I’ve worked with nearly 200 entrepreneurs on their business goals. Together we’ve started companies, created jobs, and injected $1.15 million dollars into their business startup and expansion projects. Today, I encourage you to watch this 4-part video on How to Start Your Business with No Money. You have a dream, and you can make it happen. It’s all about having the “know how” to get there. 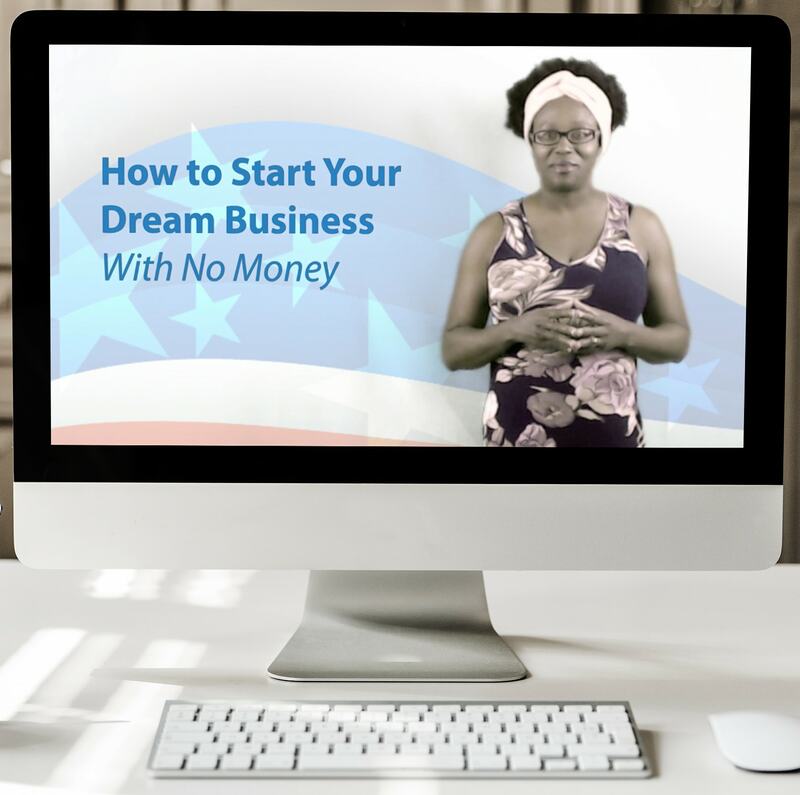 Watch this 3-part video on How to Start Your Dream Business with No Money.